Northlake is an expanding community of 2,010 residents that prides itself on maintaining its rural character while embracing growth. 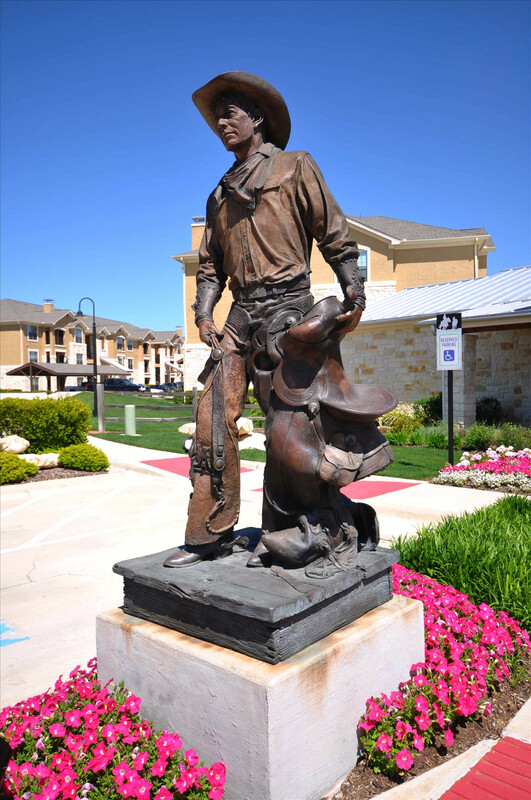 Located in the southwest corner of Denton County, Texas, Northlake benefits from easy access to the Dallas/Fort Worth Metroplex and DFW Airport. Northlake is served by three school districts, all of which are know for their excellent schools. Most of the town is served by the Northwest ISD, while smaller section are served by the Argyle ISD and the Ponder ISD. Courtesy of The Rice Group, Inc. Listing courtesy of The Rice Group, Inc..